The standard of mini RC. Since its release in 1999, the MINI-Z has been leading the indoor mini RC scenes with its great performance and fascinating scale bodies. It is so easy to dive into the wonderful MINI-Z world. Just open the box, install batteries, and you are ready to go. Inside its palm-top size body, there are extensive amount of latest technologies that help you feel the driving pleasure as if you were controlling your MINI-Z sitting inside of it. You have a desktop garage. Hundreds of officially licensed bodies from around the world have been modeled for the MINI-Z series. 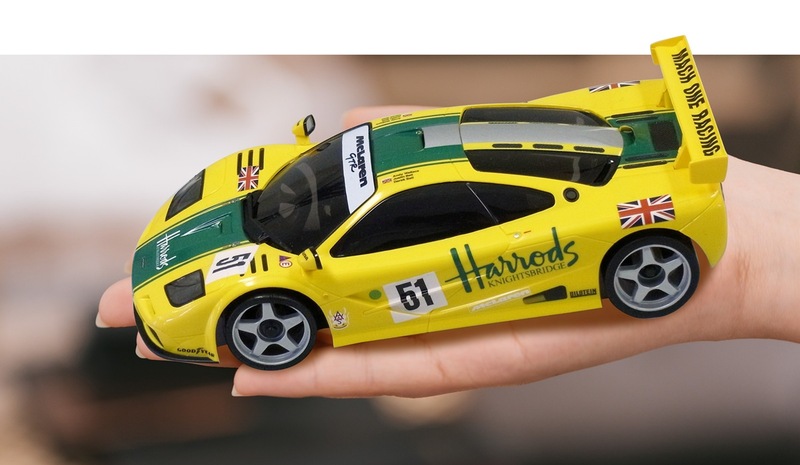 Every model is also available as an Auto Scale Collection, a body set with a static chassis and display case. Collect your favorite cars and add them to your desktop garage. Customizing is your next step. When you get used to driving your MINI-Z, it’s time for customizing. 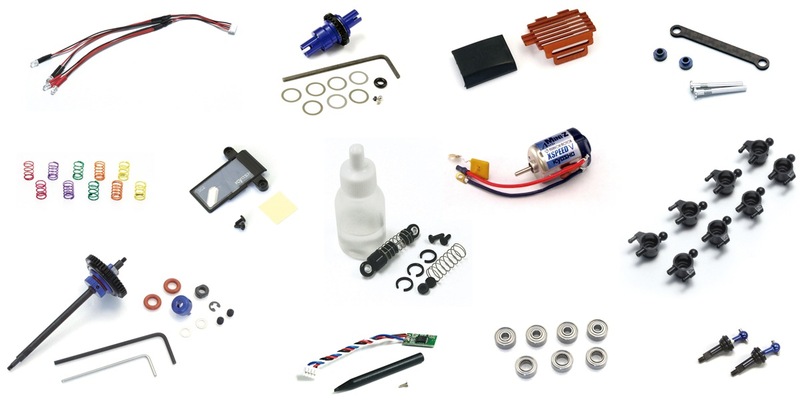 Various optional parts are available, and you can setup or decorate your machine for better performance or cooler looking. Another great feature is white body set, which you can assemble, paint and decorate as you wish to make your own car that nobody else can have. Wide variety of playing styles make your wish come true. If you want to race, drift, jump, stunt or even hang on, MINI-Z will be your best partner to make your wish come true. Choose your favorite playing style below and find out the best MINI-Z for you.